PETA Theater Center presents the Hiroshi Koike Bridge Project’s: Mahabharata B-War on December 2 and 3, 2015, 8pm. 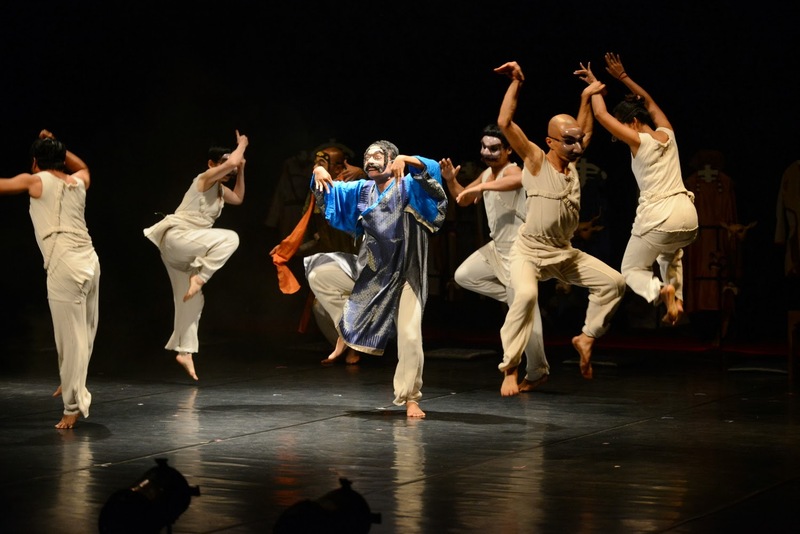 This Pan-Asia Mahabharata Project is an international touring production which started in 2013 and will run until the year 2020. The project focuses on stories adapted from one of the longest epics in the world, the Mahabharata, an ancient Indian Sanskrit epic which has made its mark in Asian history through its great influence in religious thought, philosophy, politics and culture. Each chapter is performed per year in different Asian countries. In 2013, Chapter 1 was staged in Cambodia and Vietnam, while in 2014, Chapter 2 was staged in Indonesia and Thailand. The continuation of the first two chapters (Mahabharata B-War) will be staged in the Philippines, China, Japan and Thailand. In the following years, the tour will be continued in Indonesia, Myanmar, Singapore and South Korea. The full length performance with all four chapters will be staged in Malaysia. 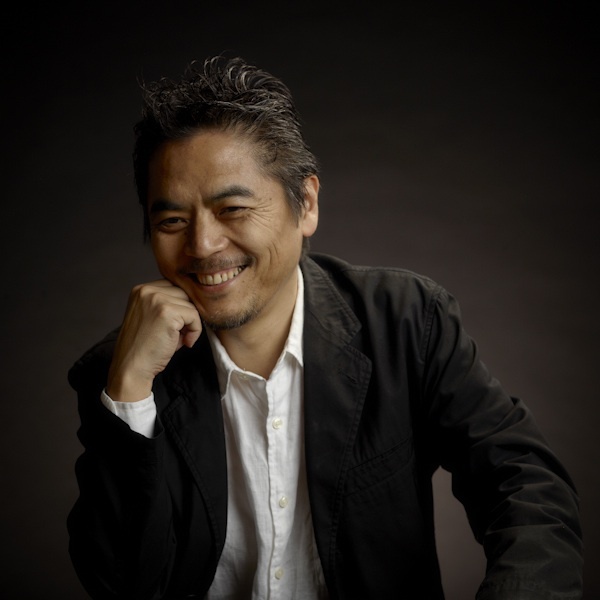 Hiroshi Koike, renowned film director, writer and photographer, established The Hiroshi Koike Bridge Project in 2012 to build stronger connections among Asian countries through the performing arts, an objective which is shared by the PETA Theater Center. For tickets, please log on to www.ticketworld.com.ph or call the PETA Theater Center office at 0927 391 7379 or 725 6244 loc. 23. The HIV epidemic in the Philippines has been described as “explosive” because of the rapid increase in the number of new HIV cases in the country. As early as 2008, when the HIV epidemic started to rapidly expand, Project Headshot Clinic had used social media and photography to call attention to the growing challenge of HIV. Project Headshot Clinic is a digital media platform that merges stylized profile photos and advocacies. Created in 2007 by award winning photographer Niccolo Cosme it has supported advocacy campaigns on HIV awareness, Climate Change, LGBT rights,Youth empowerment and anti tobacco companies. “Transform” is Project Headshot Clinic’s 8th World AIDS Day series in partnership with UNAIDS and SHIP Foundation. The exhibit will be launched on December 3, 7 PM at the Pineapple Lab, and will run through December 19. This year’s exhibit will provide a new multimedia experience that merges photography,video and performance that will require a free mobile augmented reality app called “Ismartphoto”. The photos that will be showcased will transform into a video with the use of this free mobile app.